Santro Prime GV model 2008 Islamabad regd original documents available own name aqua silver color neat and clean interior/exterior chilled A/C company fitted CNG engine in pristine condition with excellent mileage right fender showered and inner edge dented but not demaged in original seals tires in very good condition new poshish back spoiler keyless entry usb dack installed no need any work to be done best family car. Looking to sell soon Serious buyers contact only!! 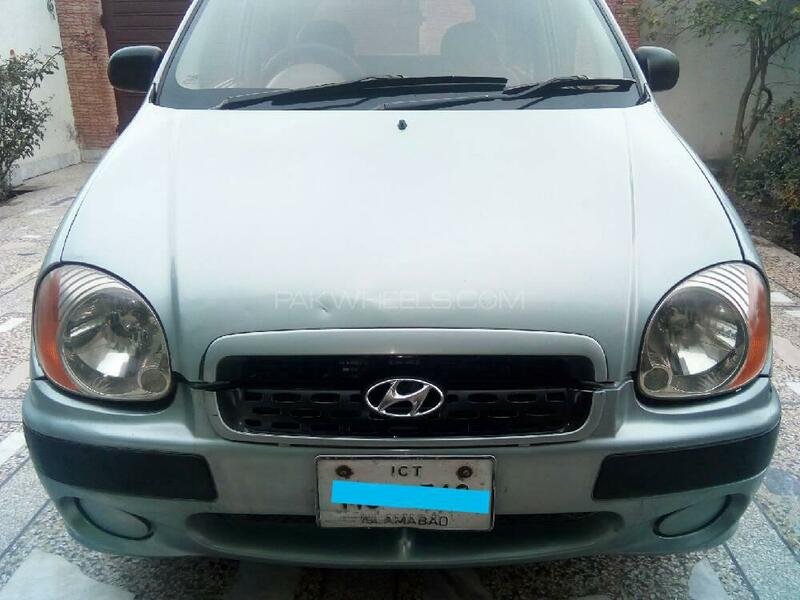 Hi, I am interested in your car "Hyundai Santro Prime GV 2008" advertised on PakWheels.com. Please let me know if it's still available. Thanks.